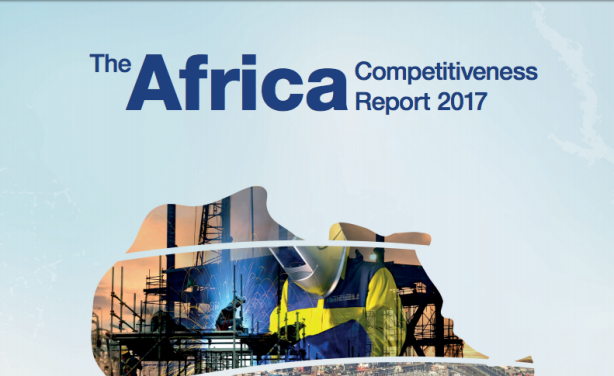 The Africa Competitiveness Report 2017, published May 4th at the World Economic Forum on Africa in Durban South Africa, concludes that the ability of Sub-Saharan Africa's economies to generate enough jobs for its young and growing population rests on the successful implementation of urgent reforms to boost productivity. Published on a biennial basis, the Africa Competitiveness Report highlights areas requiring policy action and investment to ensure that Africa lays a solid foundation for sustained and inclusive growth. The Report is the result of a longstanding collaboration between the African Development Bank (AfDB), the World Bank Group, and the World Economic Forum. 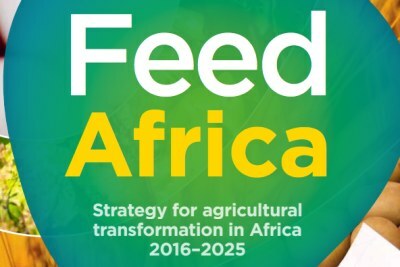 More about the AfDB in this BRIEFING. Published on a biennial basis, The Africa Competitiveness Report highlights areas requiring policy action and investment to ensure that Africa lays a solid foundation for sustained and inclusive growth. The Report is the result of a longstanding collaboration between the African Development Bank (AfDB), the World Bank Group, and the World Economic Forum.